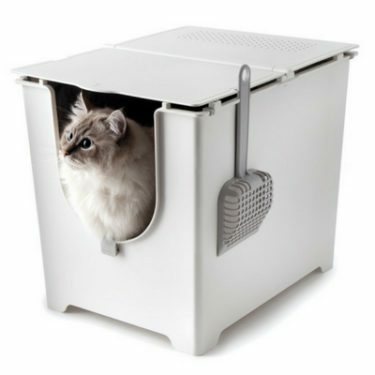 In this year's 2017 Edition Gift Guide for Cat Lovers, we'll give you a peak at all the hottest cat products for cat people. 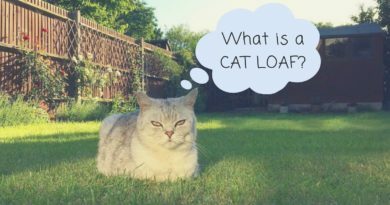 All our products are hand-selected by Kitty Loaf's very own Crazy Cat Lady. 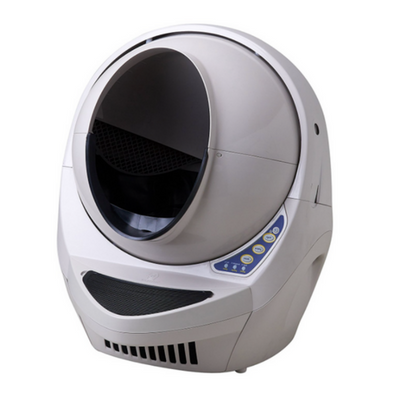 Some of the images in this gift guide are Amazon Affiliate links. 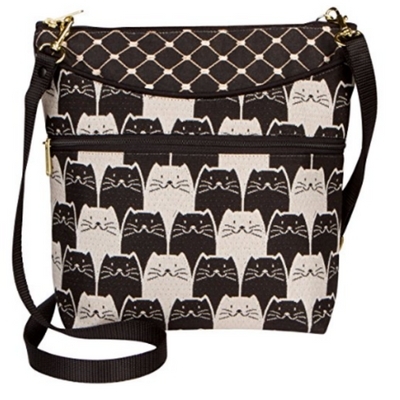 A lady can never have too many purses, and every cat lady needs at least one cat purse! 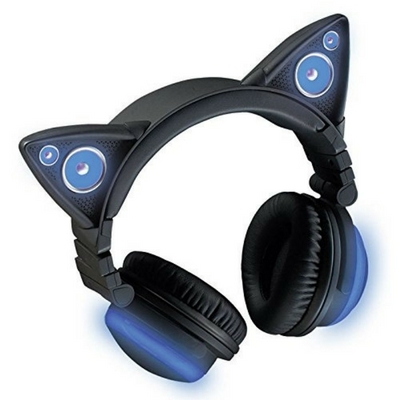 These fashionable accessories are cute without being too outrageous. 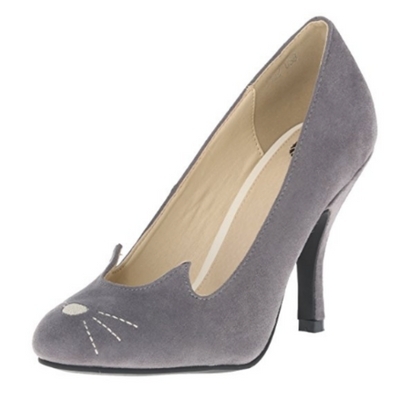 Whether you're lounging around the house or getting dressed up for a fancy occasion, cat shoes will add just the right amount of flair to any outfit! 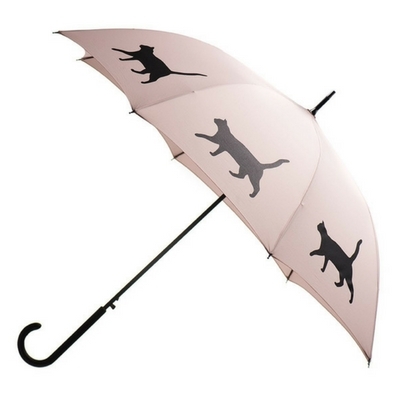 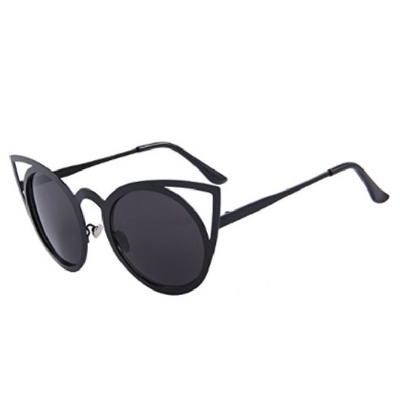 Rain or Shine, we've got cat umbrellas and cat sunglasses to keep you prepared. 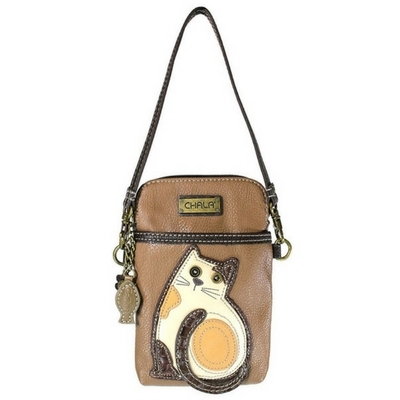 With this fashionable kitty lunch bag, you'll be able to impress your coworkers. 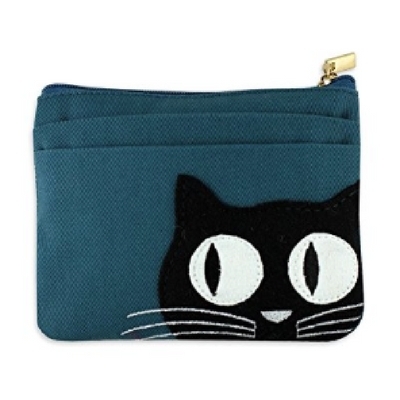 And this adorable kitty zip wallet was just too cut to leave off the list. 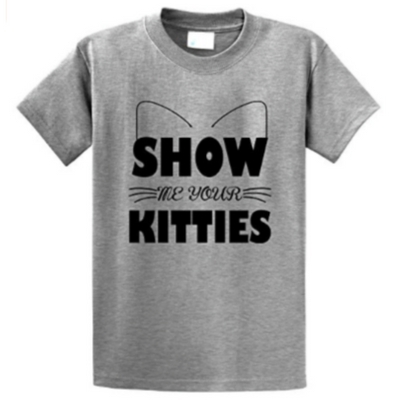 Cat Lovers are huge fans of comfort, just like their favorite furry friends. 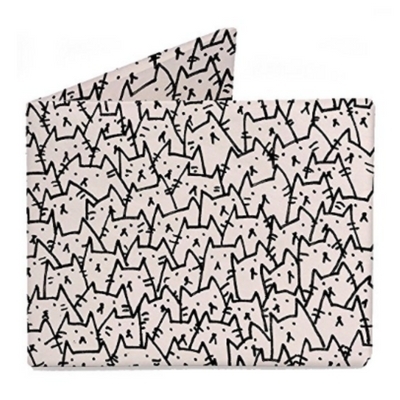 Get the cat lover on your list a comfortable pair of these adorable cat pajamas. 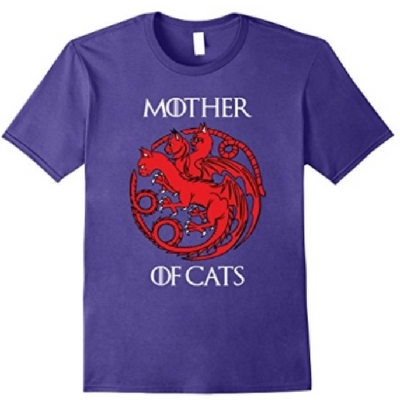 And if they're a fan of Game of Thrones, this Mother of Cats shirt should definitely be in their wardrobe! 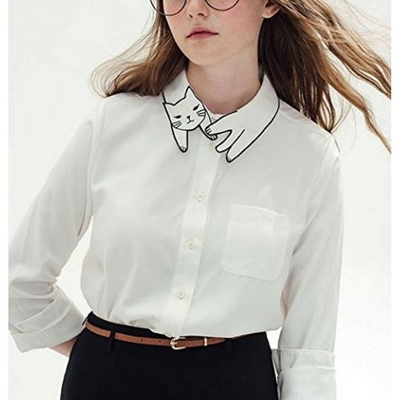 This creative cat collar dress shirt is perfect for women of all ages. 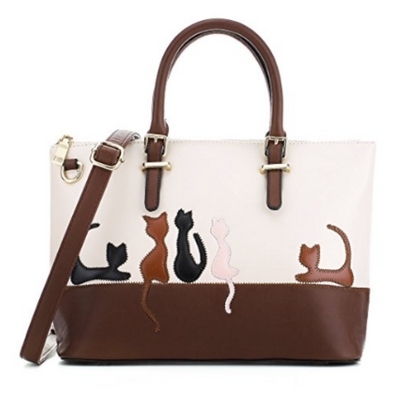 It is a stylish statement piece that most cat loving women would love to have in their wardrobe. 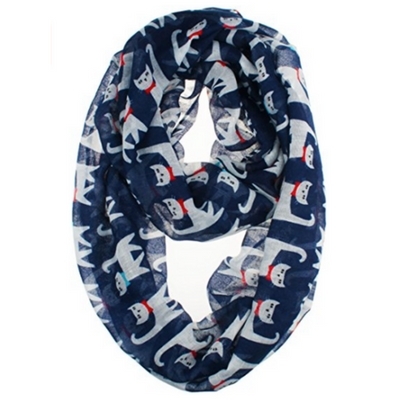 But if that's a little too extreme for the cat lover on your gift list, then a great alternative is this fashionable cat scarf. 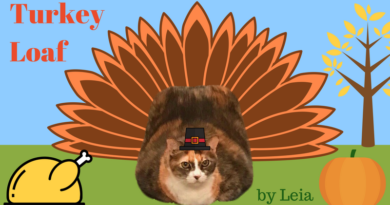 If you know a cat-loving family, these cat-inspired games make terrific gifts. 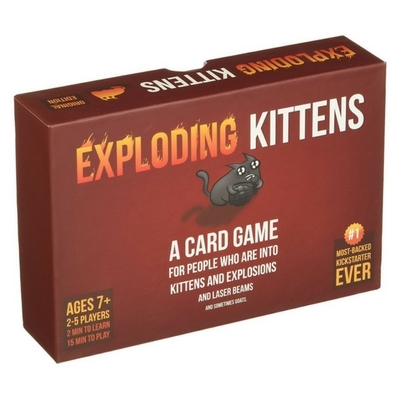 Exploding Kittens was on our list last year, but we just had to bring it back. 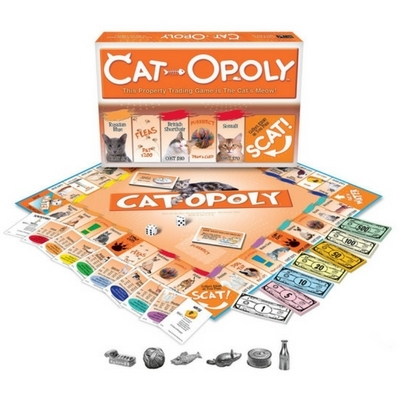 Cat-Opoly puts a fun twist on a classic board game. 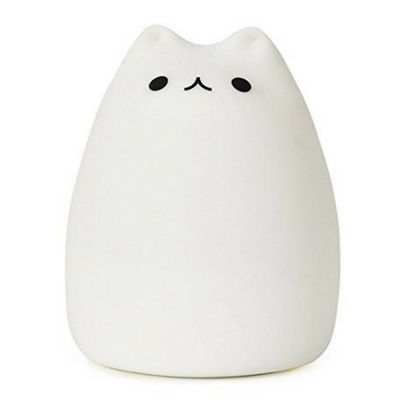 Cat Lovers come in all shapes and sizes. 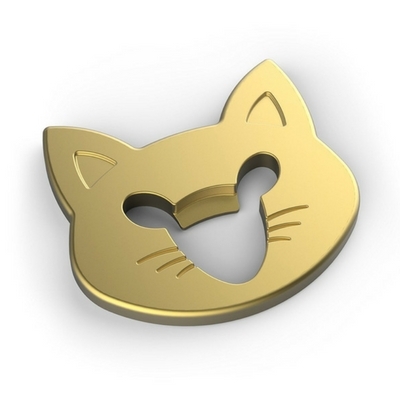 The best ones start off young. 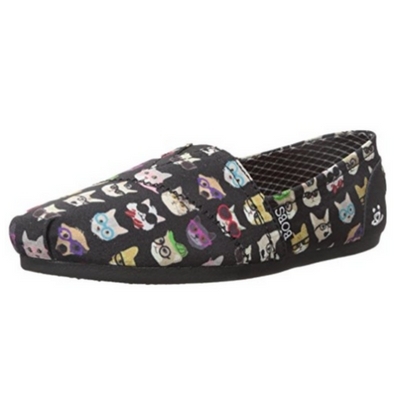 Encourage your kid's cat-loving tendencies by getting them something from this year's gift guide. 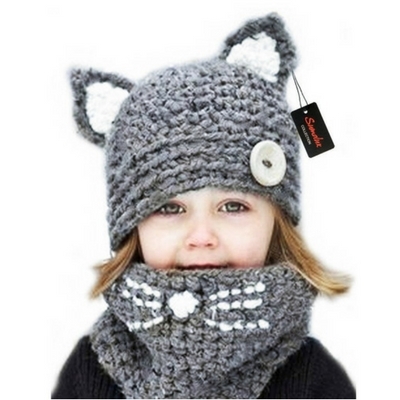 We've got the coolest wireless cat ear headphones from Brookstone, a color-changing kitty LED night light, a money bank with a cat thief inside, and an adorable knitted cat hat and scarf. 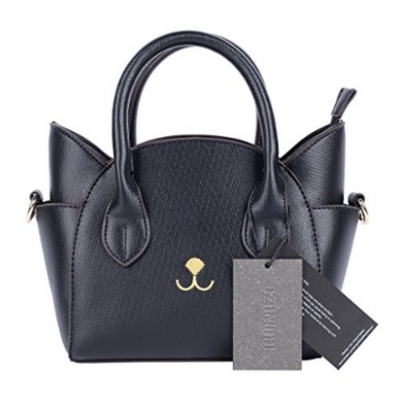 Men are notoriously difficult to shop for. 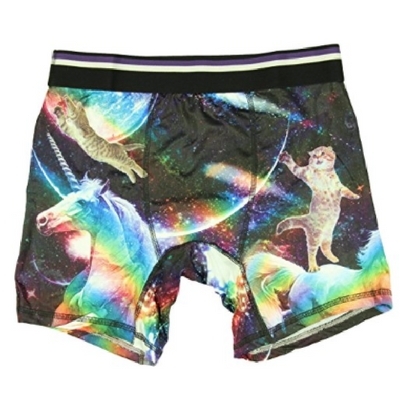 Cat Men, as rare as they might be, are even more of a challenge to find the perfect gift for. 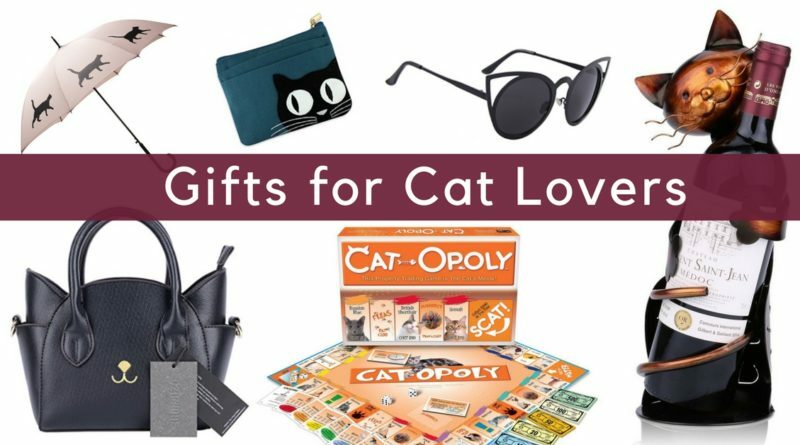 If you have a special man in your life that isn't too shy about showing off his love of cats, we have found the gifts for him! 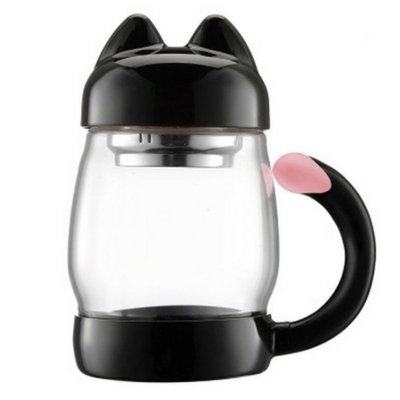 What's your beverage of choice? 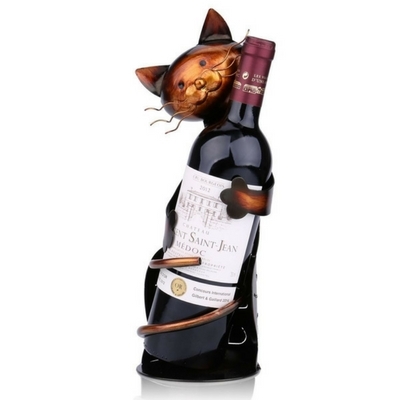 Whether it's coffee, tea, wine, or beer, we've got the perfect cat gifts for your home that'll cover all your drinking preferences. 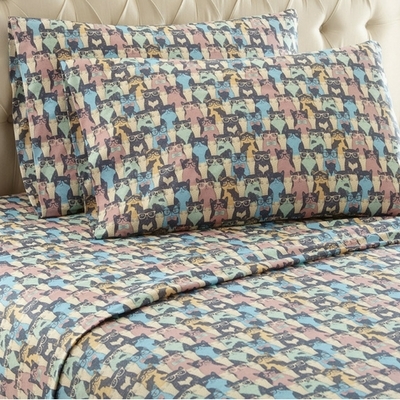 These colorful cat sheets make a great gift for that closet cat lover in your life. 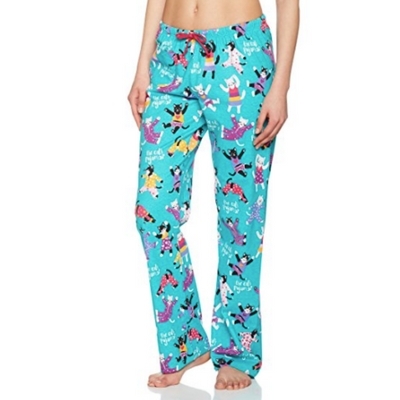 They're comfy, warm and they're available in Twin, Full, Queen, King and California King sizes. 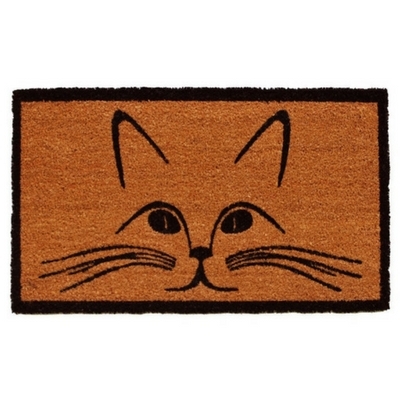 This kitty doormat is made of durable and natural materials that'll last both indoors and outdoors. 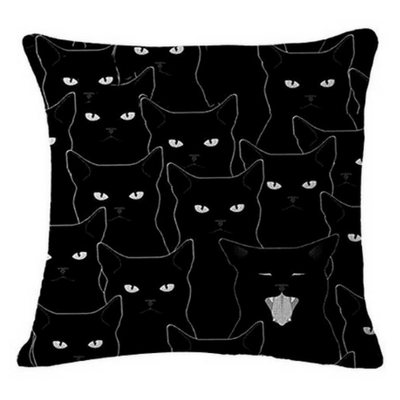 This black and white cat throw pillow is the perfect accent piece in any cat lover's living room. 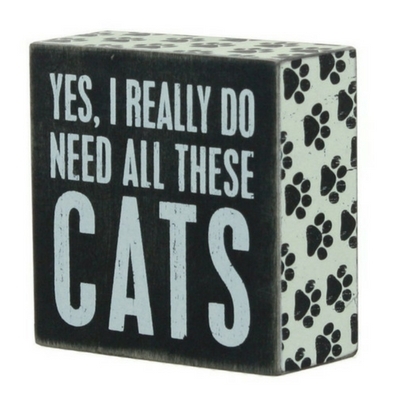 And crazy cat ladies will absolutely love this decorative wooden block that says it all. 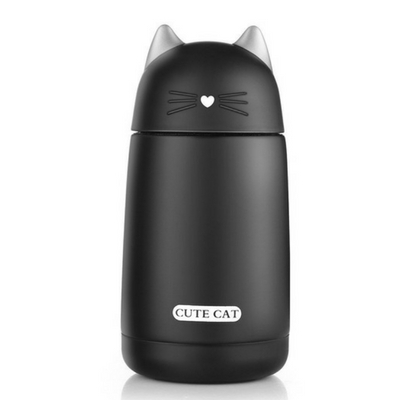 If you're still struggling with ideas for what to give that special cat person in your life, don't overthink it. 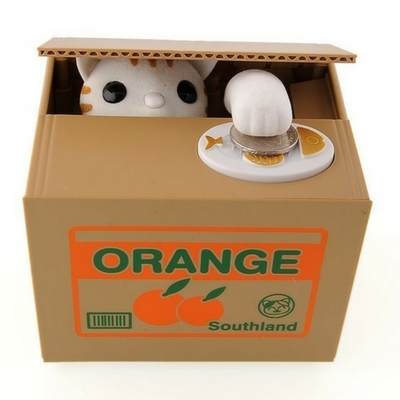 If they have a cat, the easiest gift to give them is something for their cat that they'll appreciate too. 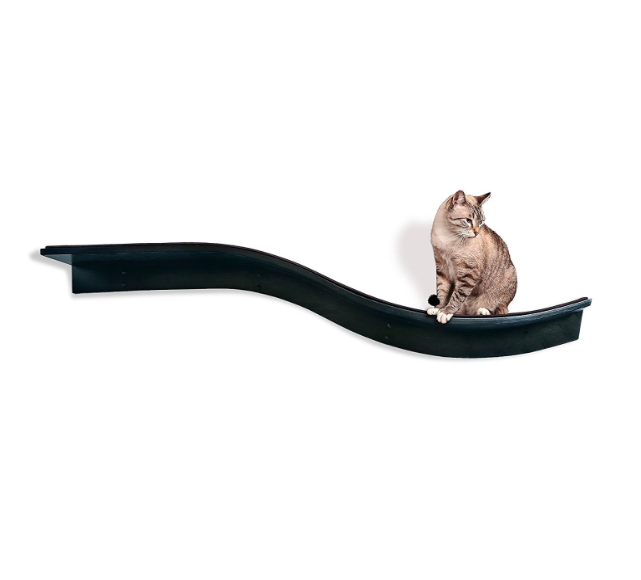 We've included a few of our top-rated cat products in this year's gift guide because they make terrific, thoughtful gifts for cat people. 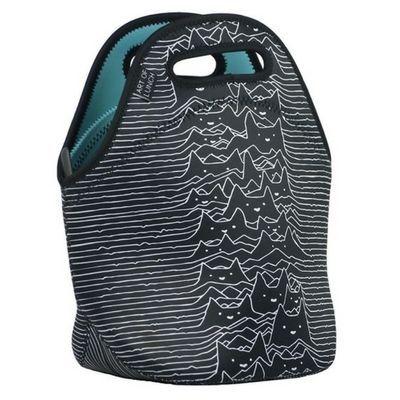 This designer cat carrier makes the perfect gift for the cat owner who is always on the go. 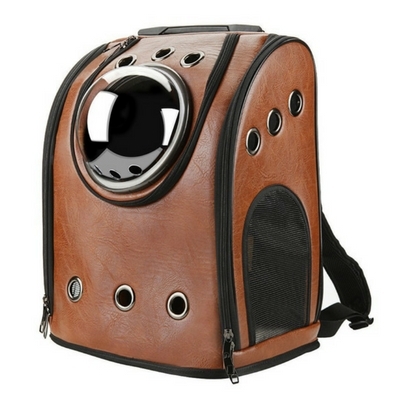 Whether they use it as a standard cat carrier, or get adventurous and take their kitty on outdoor adventure walks, this gift will definitely get a lot of use. 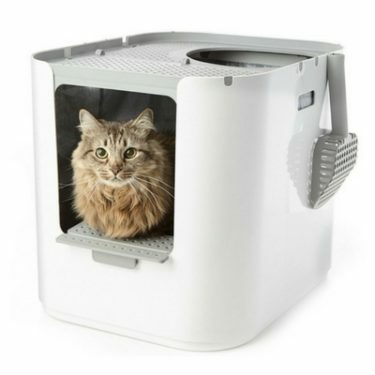 It comes in several different colors and can hold cats that weigh up to 15 pounds. 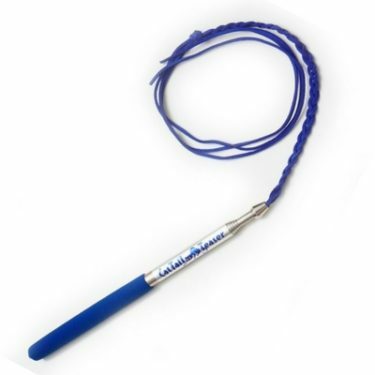 If you're feeling extra generous, give the gift that'll keep on giving! 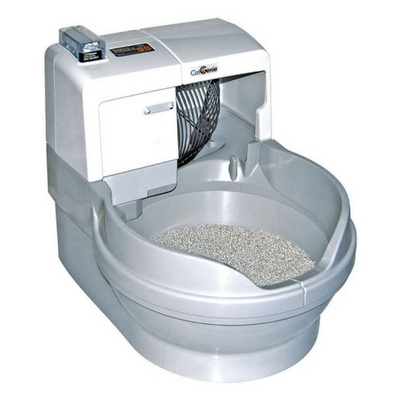 An automatic litter box is an amazing gift for cat owners. 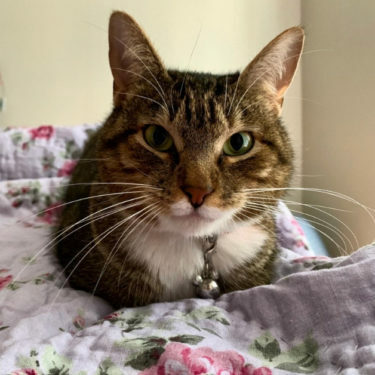 Many cat owners spend a good amount of time scooping litter on a daily basis and would be incredibly grateful if they'd never have to scoop poop again. 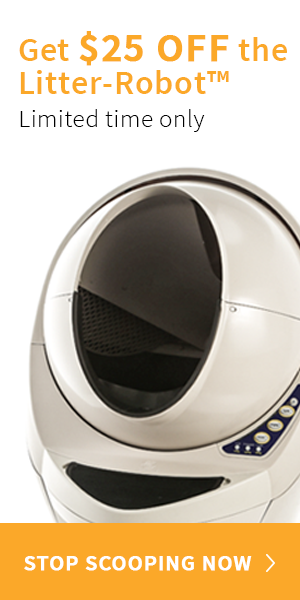 The Litter-Robot Open Air and CatGenie are our Top Rated Automatic Litter Boxes. 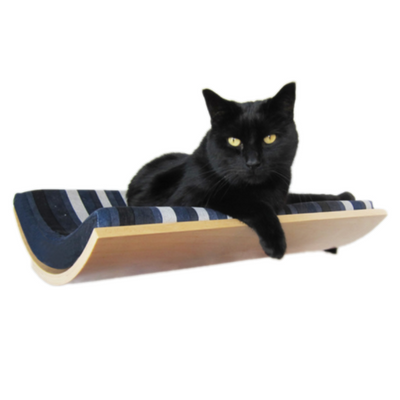 Have you ever heard your cat-loving friend complain that their cat is always destroying their furniture? 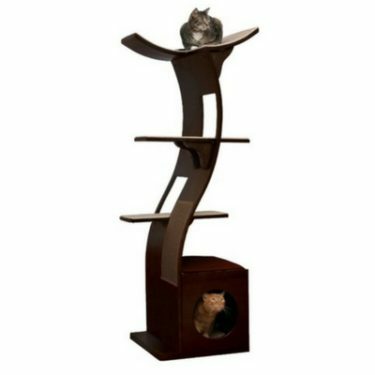 Get them a nice looking scratching post and they'll be extra thankful when it saves them from having to buy a new couch! 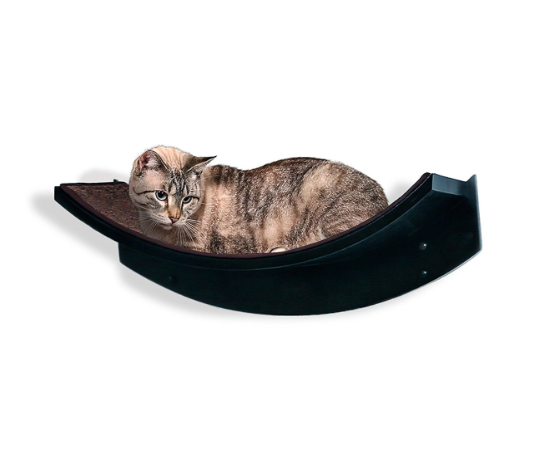 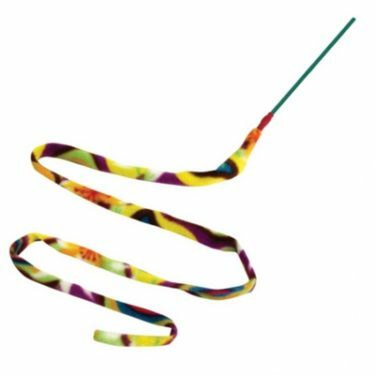 The SmartCat Ultimate Scratching Post is our Top-Rated Cat Scratcher for several years running. 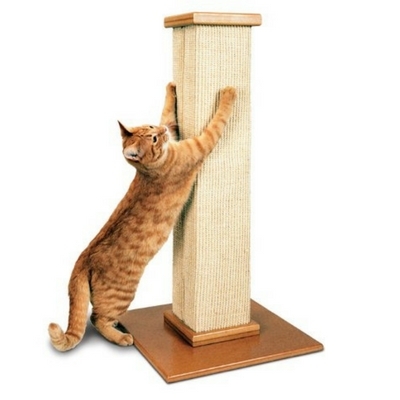 This particular scratching post has saved thousands of couches from being clawed to pieces. 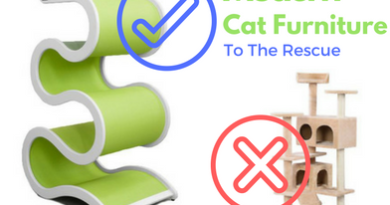 Once a kitty is introduced to this magical cat scratcher, they'll never go back to that luxury couch again.